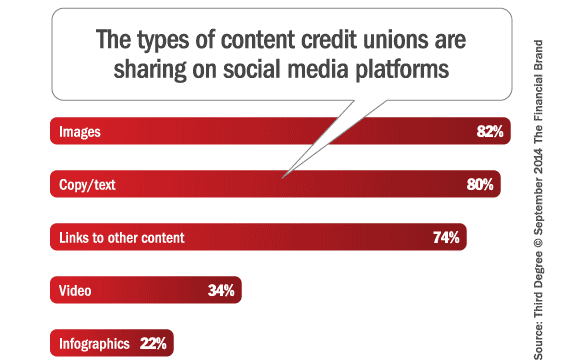 A free 32-page white paper looks at research and recommendations on how credit unions are using social media today, what's working, and what isn't. 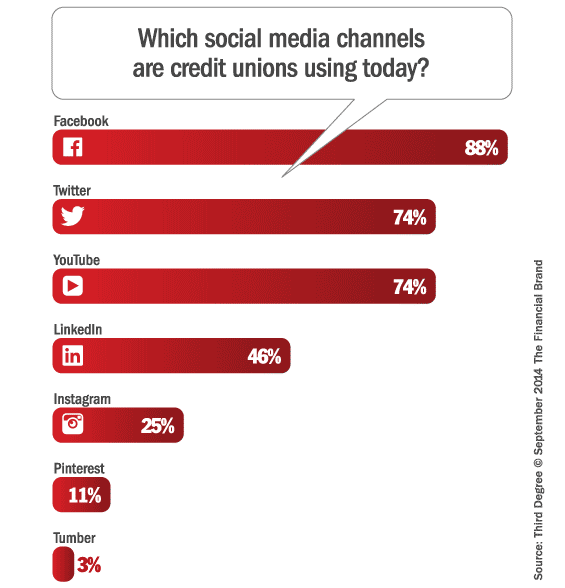 According to a survey fielded by Third Degree Advertising, 41% of credit union marketers think social media is very important to their marketing strategy and 74% said their organization intends to increase its level of social media use in the future. 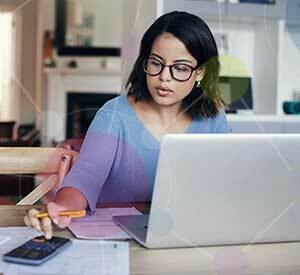 Yet 53% of respondents rated their credit union’s social media efforts as not effective in helping them achieve marketing goals. 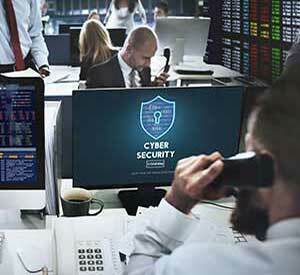 The research Third Degree conducted became the basis for a meaty 32-page white paper on social media for credit unions. The report includes a number of tips, insights and best practices for social media teams. 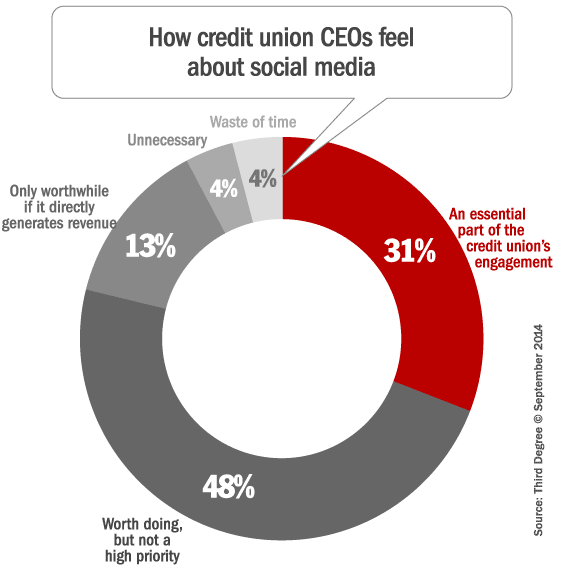 According to Third Degree, most credit unions get no- to low traction with their social media content, and seldom achieve any significant level of engagement. Why? Third because low-engagement content is easy and inexpensive to create, whereas highly engaging content typically requires more investment — time, energy and money. Third Degree cautions credit unions against biting off more than they can chew. 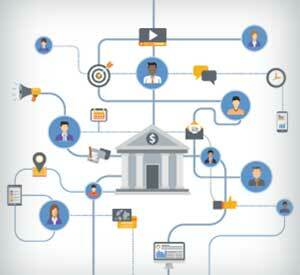 Every credit union doesn’t need to be active on every single social platform out there. 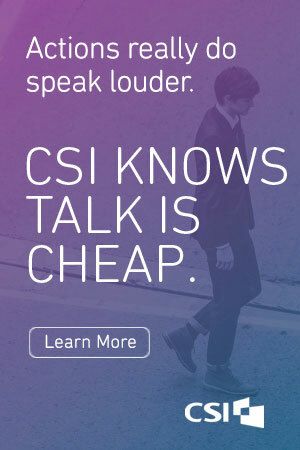 They have to pick their battles carefully, and for some credit unions, that might mean whittling down to only one social network. Third Degree’s 32-page eBook, entitled “Why Your Social Media Isn’t Working (And What To Do About It”) is available for free after completing a simple form. The complete report includes dozens of insights, tips and recommendations. Topics covered include social media channel selection, content strategy, getting C-level buy-in, and in-depth advice for all the major social networks — Facebook, Twitter, YouTube, LinkedIn, Instagram, Tumblr and Pinterest. This article was originally published on September 24, 2014 . All content © 2019 by The Financial Brand and may not be reproduced by any means without permission.